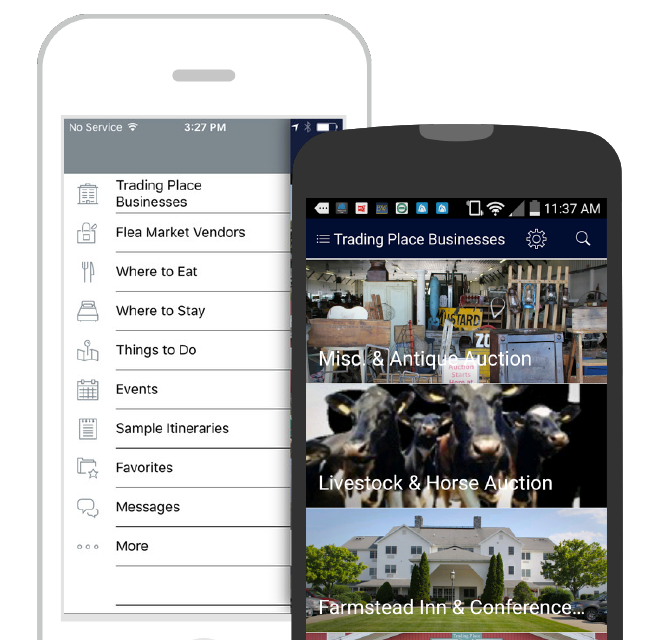 Read our blog for things to do in Shipshewana, Indiana, DIY Ideas, or for tips on selling at flea markets! Take in the area's best attractions including shopping the Midwest's Largest Flea Market, catching a musical at the Blue Gate Theatre, or eating a home-cooked Amish meal. (All group-friendly!) You'll want to spend more than a day exploring this town, so be sure to include this list of top 15 things to see and do in Shipshewana when making your travel plans. 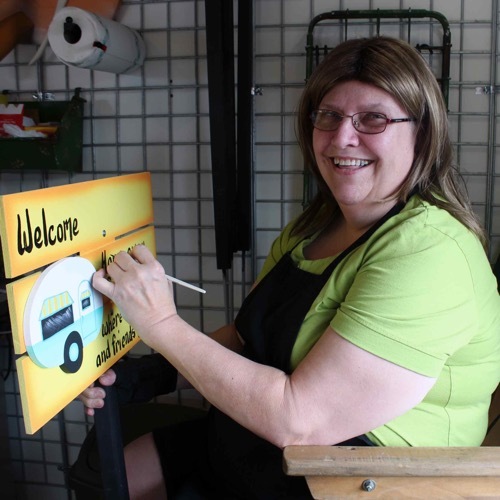 When planning your booth set up, take into consideration the following eight booth display factors to help your experience selling at flea markets be a success. 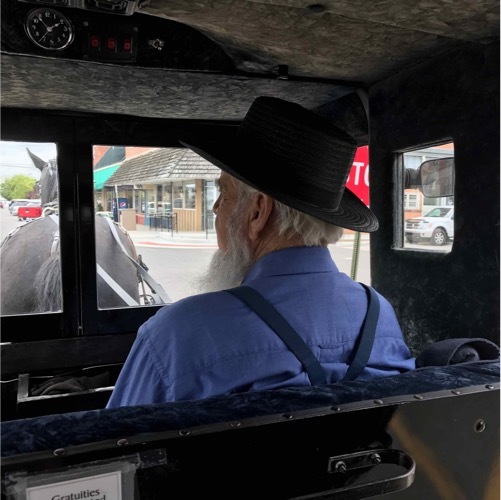 In this blog, Loren Beachy, a resident of Goshen, Indiana, and member of the Old Order Amish Church, seeks to answer 10 frequently asked questions about the Amish in Shipshewana and Northeast Indiana.